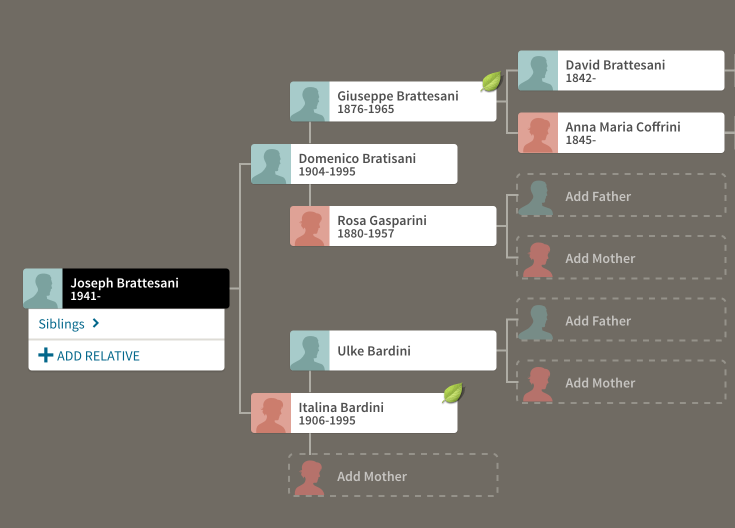 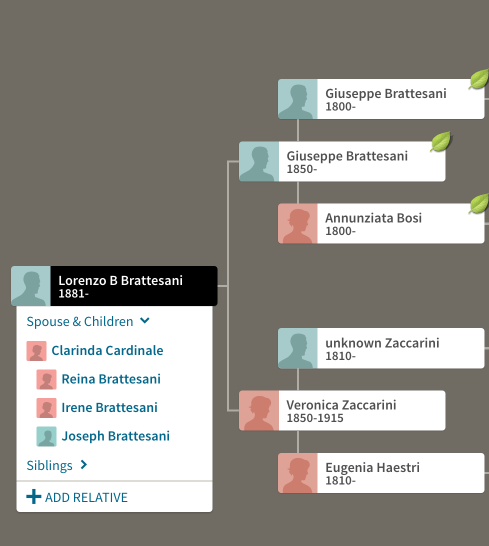 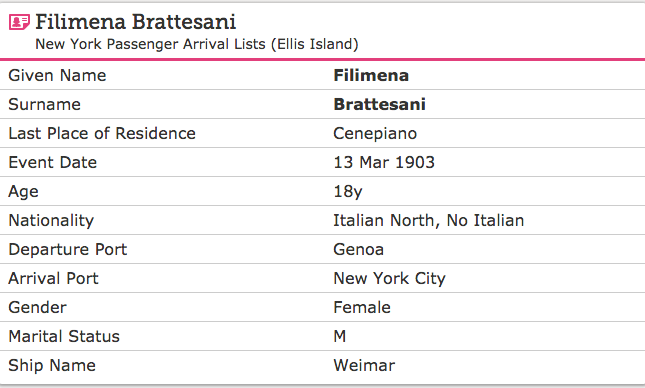 Genoa was the nearest Port to not only the Brattesani family but also to the Quilietti clan who both shared the Port as their place of departure. 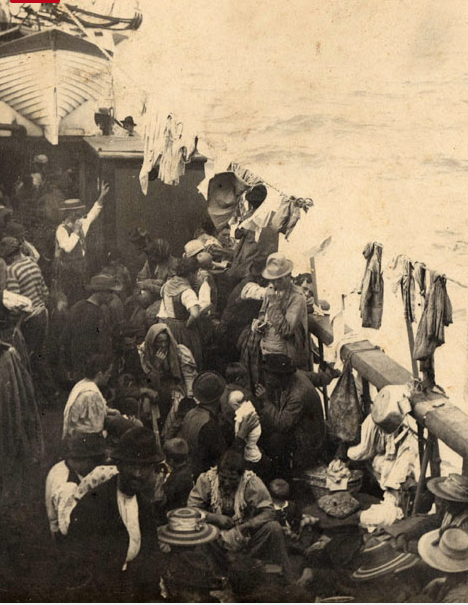 In the Maritime stations, immigrants were subject to medical checks and their luggage was examined. 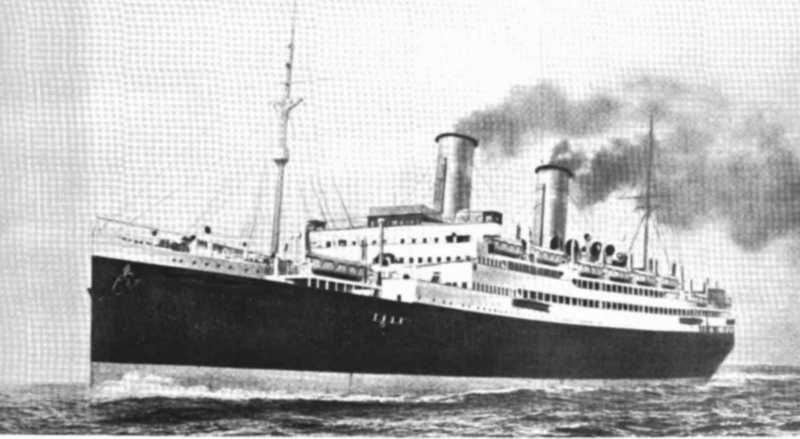 It wasn’t uncommon for some of them to fall in the water and drown during the boarding rush. In fact, ship owners attempted to get as many people on board as possible without any regard for the 2 metres of space allotted for each person. 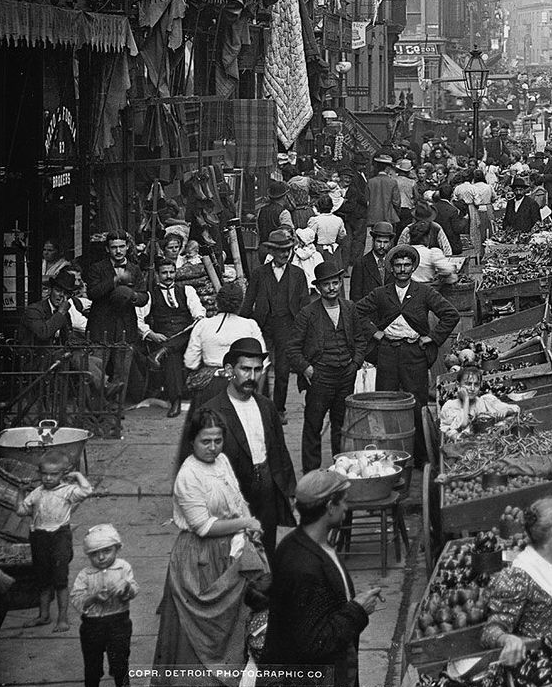 The big companies which transported emigrants had their head offices in Switzerland and France and they were American, French, German and English capitals which operated illegally in Italy because they did not have the authorisation of the Government to work. 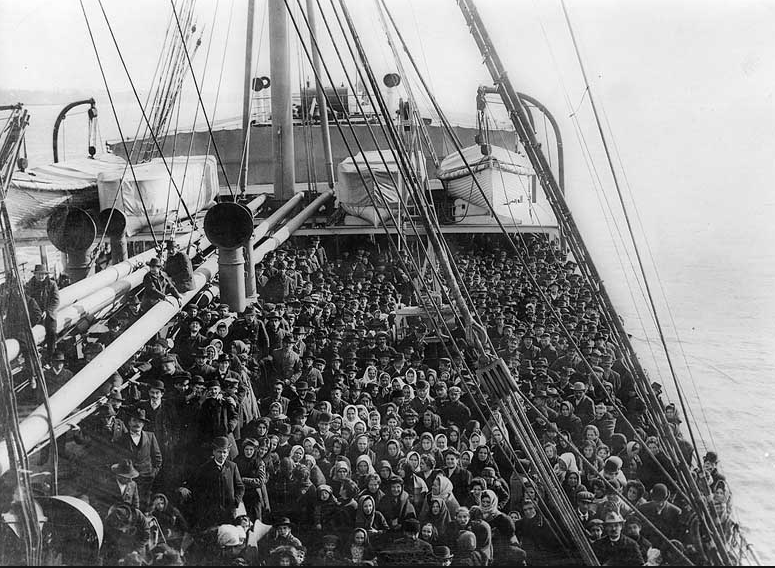 To attract immigrants they developed intense advertising activities per each city and valley offering comfortable low cost voyages, which they never complied with and which turned out to be humiliating for the voyagers. 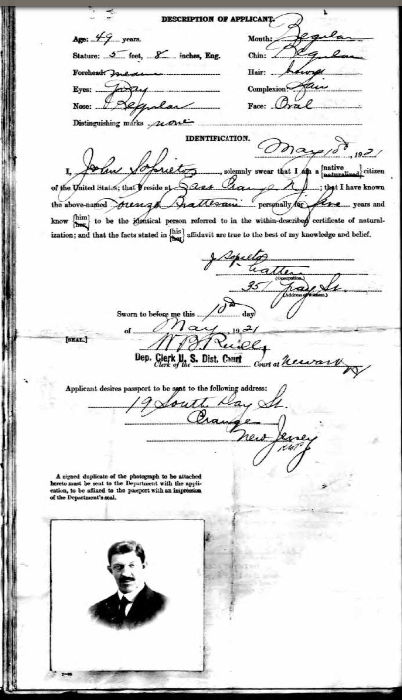 This underground work did not consist only of the people who emigrated not to comply with the law or avoid their military obligations. 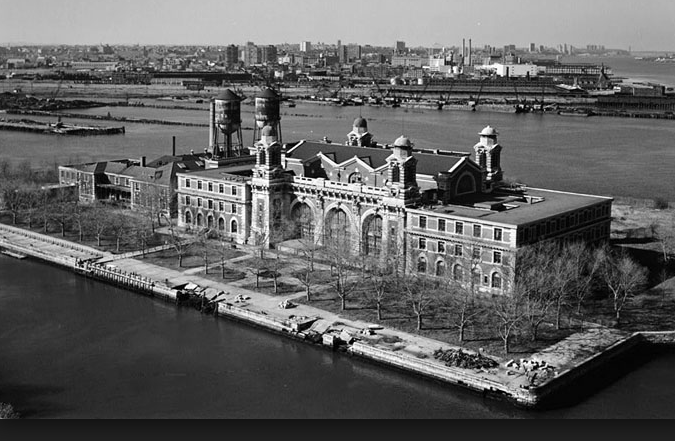 Within this frame, there were people who were recruited by immigration agents who acted without any authorisation. 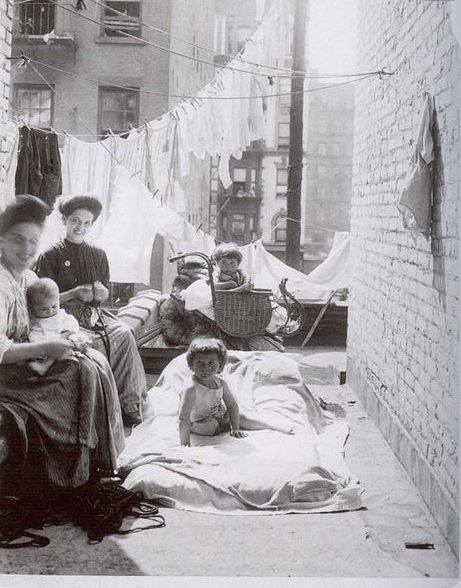 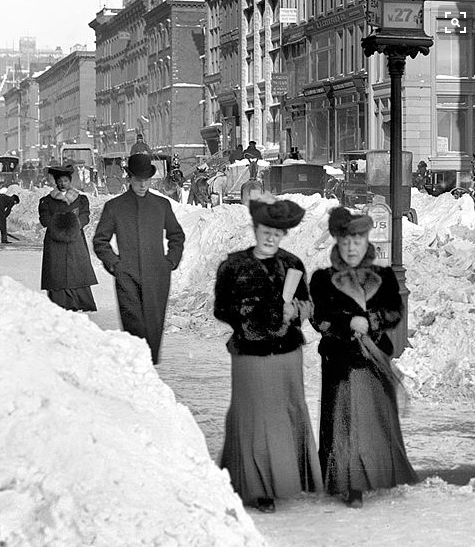 They emigrated in this way because the cost was lower but they lost the state’s support. 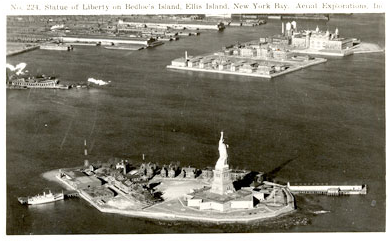 The law punished the outlaw recruiter but the immigrant was free to board a boat in a foreign port without protection. 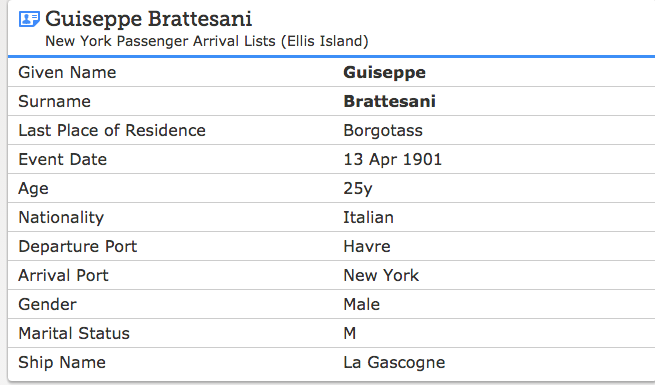 The ports which received the largest number of illegal immigrants were Le Hâvre and Marseille. 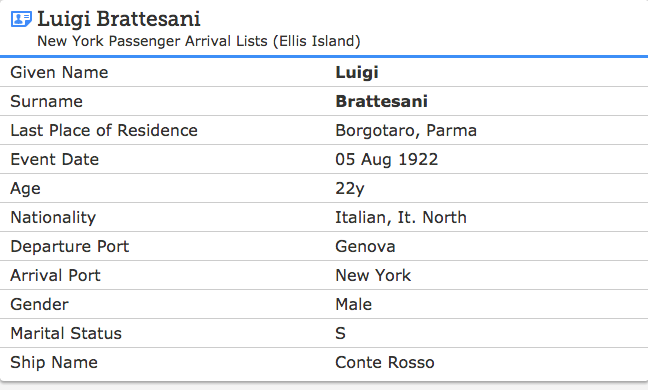 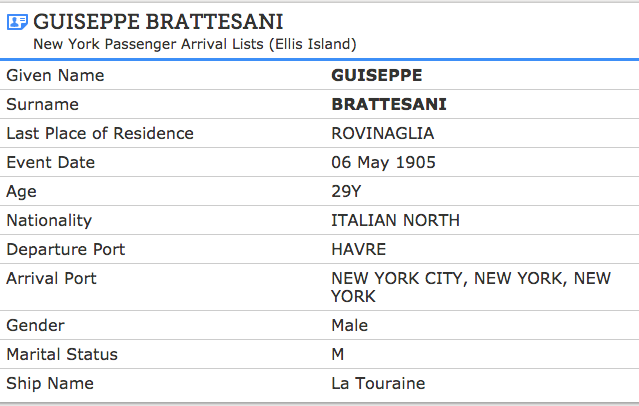 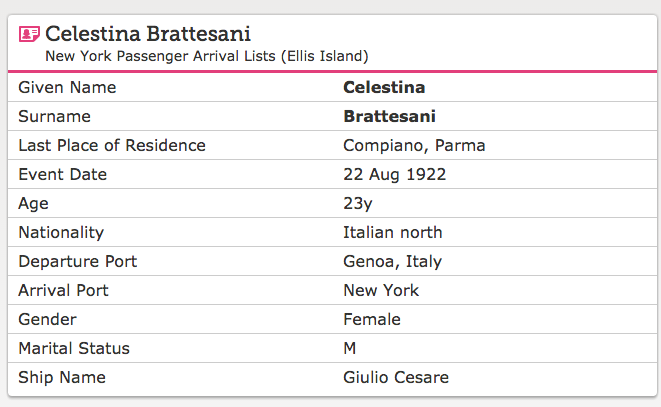 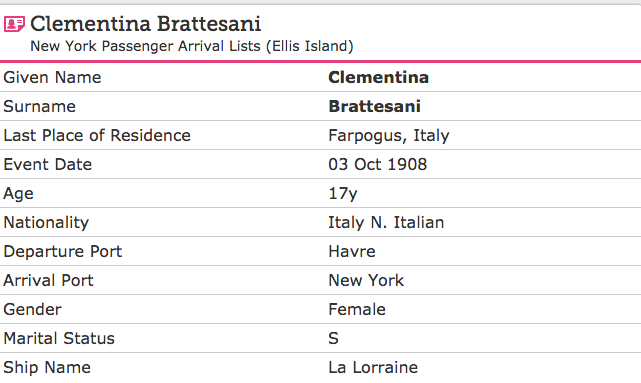 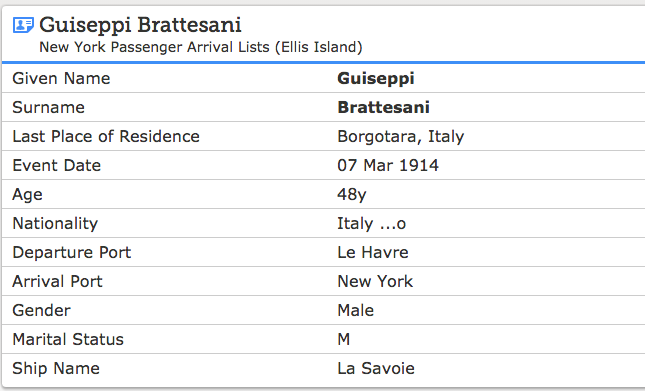 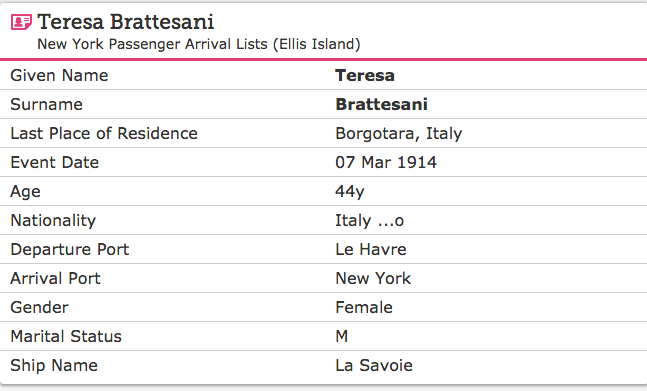 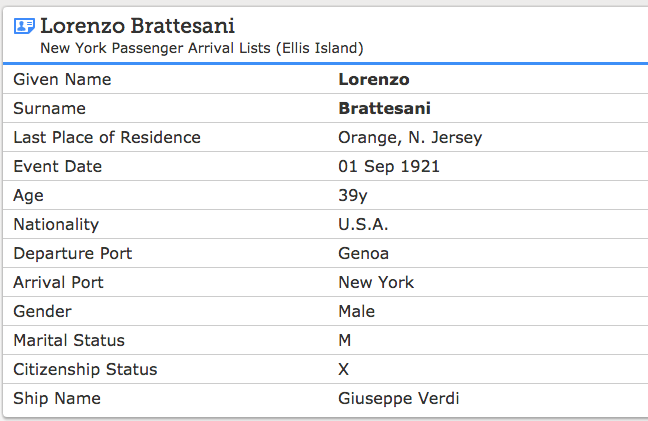 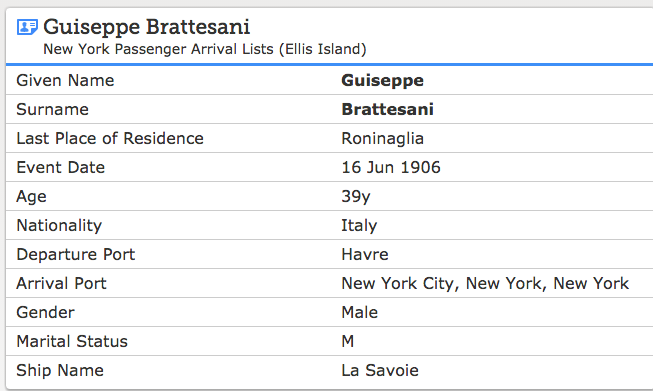 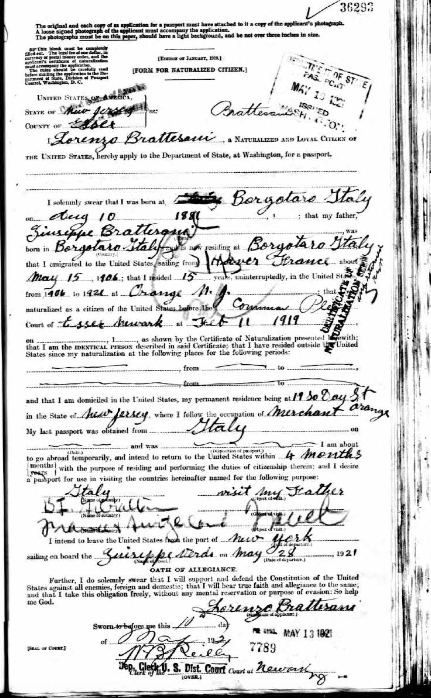 The Conte Rosso was a new steamship built in 1922 when Luigi Brattesani travelled to Ellis Island.